YOU DO NOT HAVE TO BE AN ADVANCED PRACTITIONER NOR BE A TEACHER. APRIL MAY INTENSIVE 2019 15 APRIL – 10 MAY 2019 : SPACE UPDATE: FULL WITH A LONG WAITLIST. Please see Payments page for cancellation details. Deposit of R3,500 to secure your place. This is the real Yoga Teacher Training course. This is when your love of yoga will soar. You will commit to studying on a much deeper level, to become a more empowered, skilful, yoga practitioner. Often 200hr Yoga Teachers are nervous of doing an advanced course fearing that they do not have enough teaching experience and/or their practice is not advanced enough. What matters is your love of yoga. The advanced course is advanced in that we will inspire you, you will go deeper enhancing your yoga knowledge, your practice, your teaching (if you teach) and you will leave loving and knowing yoga even more. Please contact Catherine if you have any queries, as simple as they may seem. We are happy to help you. We work from an environmental retreat studio using solar, rain water and environmental building, lowering our overheads, enabling us to lower the cost of the Teacher training courses. We only accept a small group of students believing that this enables a higher standard of Yoga Teacher Training and individual attention to each student. Most studios take in as many people as possible simply to be able to afford their rental. We believe that it is impossible to truly teach large groups so we restrict the numbers. Our studio is the most highly rated studio for Yoga Teacher Training in South Africa. Yoga Education and Training is what we specialise in. All our courses our Yoga Alliance (US) accredited. We were the first studio to be qualified to offer the Advanced 300/500 hr Yoga Alliance approved Teacher Training in South Africa. We have the most qualified staff of teachers on a Yoga Teacher Training course here in the country. All of our staff are 500hr Yoga Alliance Teachers, the highest qualification one can have. We are hugely experienced in both 200 and 300/500 hour Yoga Teacher Training. To date we have run over 20 Yoga 200 hr Teacher Training courses and 3 Yoga 300/500hr Yoga Teacher Training courses. Whilst having highest qualifications of any yoga studio in the country, and a very high standard of education, our ethos is one of trying to keep the cost of training down as much possible, to enable more people to learn about yoga. Many studios have high rentals so have no choice but to charge significant amounts for Teacher Training, making Teacher Training exclusive only to wealthy people. We believe that this is not what Yoga is about, Yoga is for everyone, so we offer courses at the most reasonable rate possible as well as offering student and unemployed discounts, scholarships and payment plans. THE COURSE: The course content is broken down into a lot of detail at the bottom of the page. We love all Yoga styles. We teach Intelligent Pirate Yoga (we borrowed that name too!) – Vinyasa Flow in style but we borrow from all types of yoga. If it works intelligently we will use it it. We borrow from Ashtanga, Iyengar, Forest, Synergy, Pilates and Gymnastic movements. Most of us would like more time and more knowledge to help us work towards the bigger peak poses. This course gives you the time and the assists to help you to break down most of the advanced poses so that you can understand what your body and mind needs to do to work safely towards a pose. Note that we say work towards a pose – everyone has different advantages and disadvantages in individual poses and we embrace will teach you to embrace yourself. We will cover all inversions, backbends, arm balances and many more poses. We also understand that most people shudder when they hear the word….anatomy… so for those that fear anatomy, be assured EVERYTHING you learn is completely related to yoga poses – we get up and move and point and see, adjust, laugh, play……and understand. Pose anatomy is our passion and we really know our stuff. Pose anatomy will become second nature to you. We will teach you about your whole body in yoga, how to use your feet in backbends and inversions, how to protect your knees in lotus, use your quads to learn how to drop back, how much hip external rotation you need for different poses and why you need hip external rotation for splits, how the lumbar spine hardly twists, just how much backend do you have in your thoracic spine for those big backbends, what the shoulders really need to do in poses. Be prepared to be surprised. You will learn about injury prevention through an understanding of what each pose needs, where the dangers are and how to manage prevention of injury through strength and mobility work that is an adjunct to your and your students yoga practice. Whilst it is important to understand how to safely practice, we are movement optimists. When we work progressively and intelligent towards a pose we can play and advance safely. The tools you learn in anatomy and pose breakdown leads us directly onto teaching. Like yoga teachers, each client wishes to work to their safest but best practice. And our job as teachers is know how to help them as individuals in a secure, focused and intelligent way. Normal vinyasa flow classes do not help many people advance their practice, and frequently lead to injury and no safe progress. 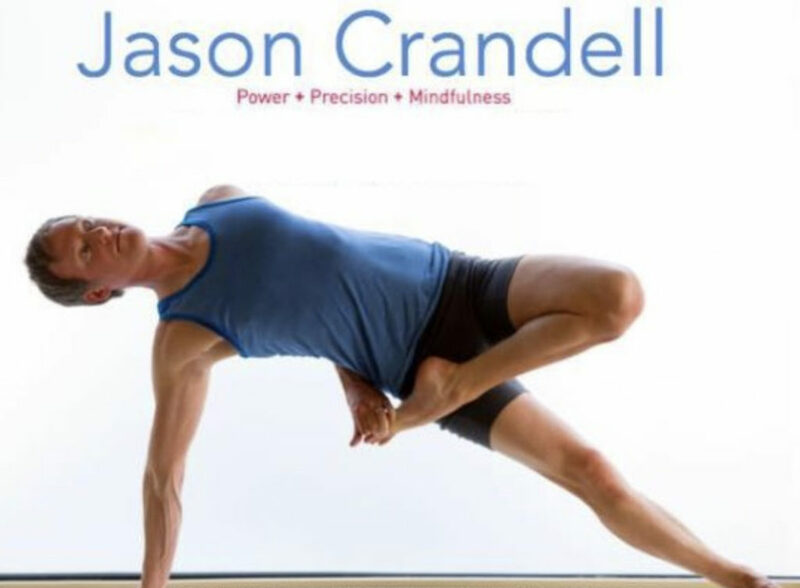 Advanced Sequencing is what we specialise in at the Wellness Connection, a understanding of the anatomical and cognitive (brain action) needs of a peak pose, and a knowing of how to bring those elements into a well designed Vinaysa Flow class for all levels of practitioners. You will learn how to structure peak poses classes, private sessions, for beginners, intermediate and advanced levels. You will be taught how to create workshops and courses including beginner courses, different groups of poses (inversions, arm balances, backbends). You may not be teaching but this will help you understand how to structure your own yoga sessions. We will be consistently adjusting each other throughout the course. You will be taken through the fine details of adjusting from an anatomy and psychosocial perspective that will leave you confident to provide skilled adjustments to your clients. After the contact hours have been completed you will be asked to do a small yoga research project. You will choose an area that is of interest to you. Past 500 hr topics have included yoga and PTSD, the cervical spine in shoulder stand, can you actually stretch your hamstrings, yoga for cyclists, breath work and asthma and many more topics. You will be asked to submit this research by 15 June 2019. You will be doing homework that is relevant to the course content. You will prepare asana analysis, peak pose sequences, workshops and/or courses. The 300/500hr Yoga Teacher Training course is taught by Catherine Wilkinson, Laura Norton, Carla Collins and Claire Weight, all Experienced 500hr Teachers (E-RYT 500). All teachers have been lead trainers on over 20 Yoga Teacher Trainings and have thousands of hours of teaching time registered with the Yoga Alliance. All teachers have studied extensively specialising in yoga pose anatomy and anatomical advanced sequencing for peak poses, as well as their own specialised area of yoga. Laura has extensive Iyengar training with David Jacobs, as well as yoga anatomy training. Laura runs her own Aerial Yoga Teacher Trainings and has her own studio, the Yoga Mala. Claire’s main speciality is in the use of Yoga for all spinal issues and injuries. 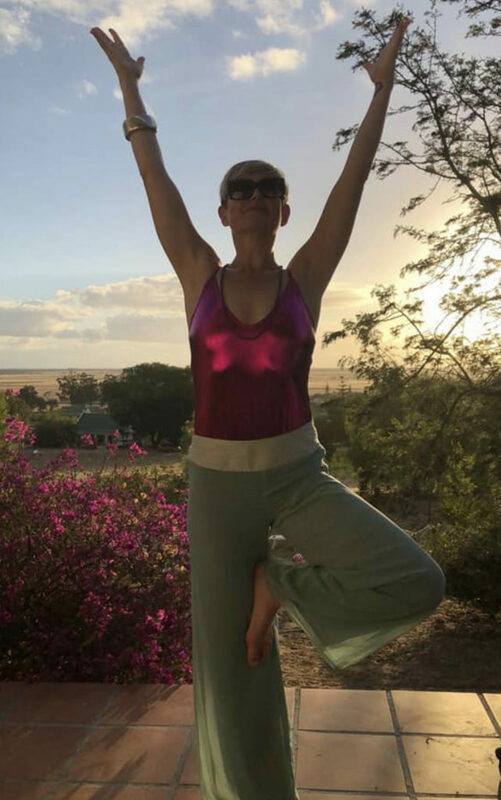 Claire has spent a year studying with New York Yoga Back Health spine specialist Alison West (www.yogaunion.com) specialising in back pain, back health care and scoliosis. Beverley Slauck: 500hr Teacher. Yogazone, Yoga Spirit and B Yoga teacher. The course was absolutely brilliant and transformed my teaching completely! It was not only anatomically extremely informative but loads of fun too. The course has a unique way of making you think about the body, and how we need to sequence to make all the poses more accessible, comfortable for all body types and shapes, and safe too. My own practice has improved tremendously as well. I am very thankful for all the continued help (you can always ask anything at any time!). I would definitely recommend the course to anyone who wishes to improve their own practice and teaching. The 500 hr TT is well structured, well presented, professional, interesting, challenging, exciting, huge fun and jam packed with up to date well researched information. There is a big emphasis on teaching intelligently and wisely. Catherine’s knowledge of anatomy is unprecedented. The course is very hands on with loads of practical information that is translated into my practice and my yoga teaching. 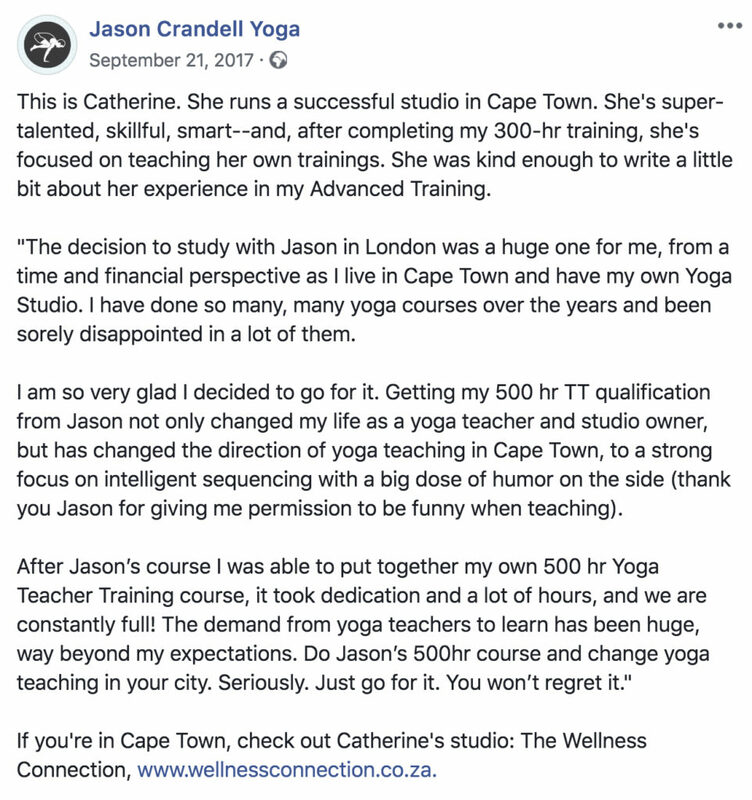 Catherine has an amazing ability to really see each and every student, and help us improve in all areas of our yoga practice. Catherine’s love of all things yoga shines through in every detail of this course. Mandy Hewlett. 500hr Teacher. Stormers Rugby Yoga Coach. Sports Yoga Teacher Trainer. Catherine is a wonderful facilitator and teacher (with a wicked sense of humour!) who pays great attention to details and fosters enquiry from us all. The sessions are filled with information and opportunities for practical application. My practice has grown, my knowledge has expanded, my teaching has evolved and my perception of yoga has changed and as a result I am far more confident in my teaching and myself. A brilliant investment. Rolaine Patterson. Owner YamaYoga. 500hr Teacher. This is an empowering course. I strongly believe as instructors we should always be enquiring about each individual student’s needs, body type, proportions, restrictions and know how to apply safe, effective modifications for them as individuals. 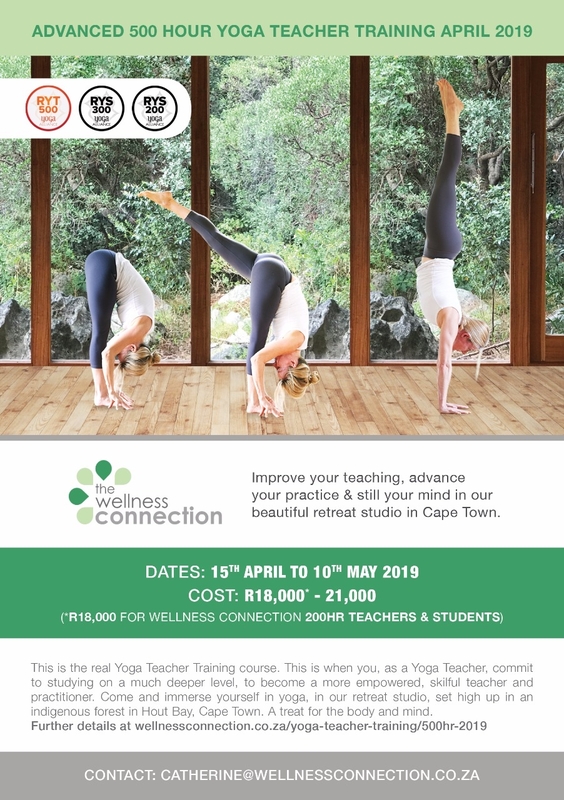 After this course with the Wellness Connection I understand how to inspire and assist my students on a much deeper level, from a grounding in knowledge and compassion. And in return I have seen my students learn and flourish. And even now, long after the completion of the 500hr TTC, we teachers are all still connected at the Wellness Connection, continuing to learn, and share our experiences. 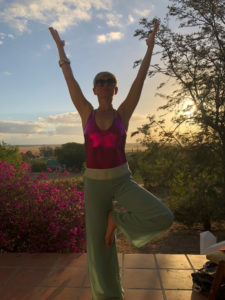 We do not provide accommodation, however the Wellness Connection Studio is situated in a ‘holiday’ area with many, many Air BnBs and lodges within walking distance to suit all budgets. We suggest you search Air BnB Hout Bay Longkloof Road area. Please ask if you need any more help. The course consists of 300 hours of advanced Yoga Teacher Training, which, with your Yoga Alliance approved 200 hour training certificate, comprises the 500 hours needed to register with the Yoga Alliance. How do we balance on one leg? Through the correct grounding of our feet, the correct alignment of foot to knee to hip, and the withdrawal of our senses, pratyahara or single pointed concentration. How do we balance on our hands? Through the grounding of our hands, and the use of our legs and feet to flow up in the inversion. The grounding of our feet and legs is often neglected in yoga but is so important in allowing each asana to expand and flow, increasing ease and concentration in the posture. Without the work of the feet and legs, the chest cannot expand in the backbends, we cannot flow up in our inversions, or root down in splits or forward bends. 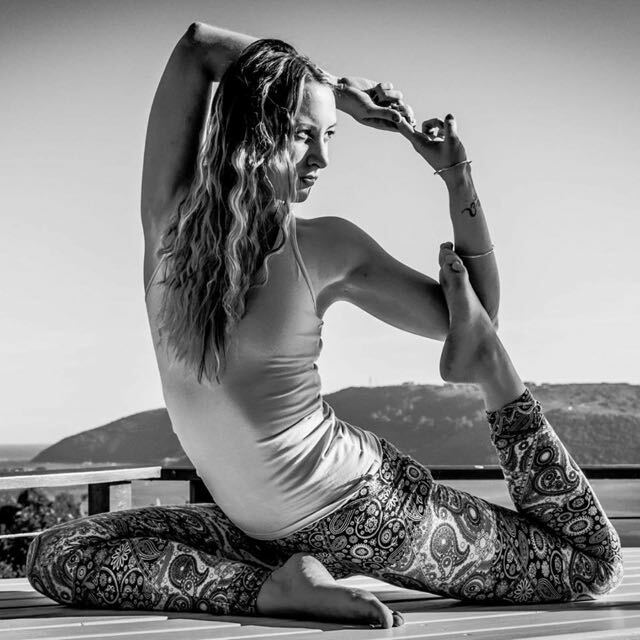 Open the hips is a statement made by many yoga teachers but what does it really mean? If anything at all. 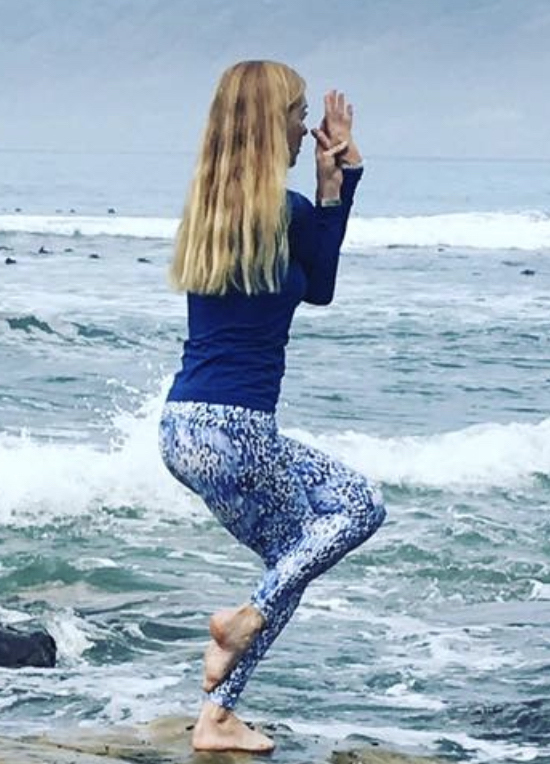 We don’t just want to work on lengthening the hip socket muscles but to cater to the individual’s body and to maintain strength whilst lengthening.The hip joint & muscles give us the freedom to run and play, and walk into the yoga studio to practice asana but without strength in the hip muscles this is not possible. The same sense of freedom and ease that we have when we walk should be felt in our asana practice. This is the openness and strength, the balance of the two, that we require in practice. The hips, like the complex shoulder joint, have a huge range of movement, which differs from person to person. Yoga gives us options to offer different hip related asana to move the hips in all ways, catering to the individual in a safe, strengthening but opening way. The pelvis is our fulcrum. From the pelvis the spine flows up, and the legs flow down. It is our stabilising area, the correct position of the pelvis allows us to “sit with ease” (asana) Without alignment from the pelvis in daily life, we cannot stand in our functional curves, in Yoga we cannot balance in inversions, we fall over in arm balances, we compress our lower backs or our necks in all backbends and forward bends, we hurt our sacral joint in twists. The positioning of the pelvis in asana determines whether our legs AND our spine can function safely and optimally. What is core? The word has become a huge part of yoga and the fitness world in general. But what is it? Core means centre but what is that in our bodies? Do we have a ‘core’ that protects the spine? Our core (abdominal muscles) and diaphragmatic muscles have to be balanced, front and back, side to side, deep and superficial, all working to give us strength to hold, flexibility to move, and breath to live. Module 5: Integrity: The Spine, Neck, Eyes and Brain. Neuroscience behind focus and mindfulness. Yoga is a Nervous System practice from the cells of our muscles in a stretch to the focus of balance in a handstand. In life we seek a balance of reaction in difficult situations, a focused calm and a clear mind. We begin to learn this behaviour in yoga. In this module we explore the nervous system (the spine and the brain) in regular yoga, advanced pose yoga, restorative yoga, yin yoga, and yoga for trauma. Even simple balances are made difficult when we lose concentration, and as the asana becomes more difficult, more frightening, and of course the more difficult the concentration. This is a fascinating module that will address the problems around spinal movement in yoga as well as a look into how our nervous system can be used to help us with focus and control. Advanced asana, especially inversions such as handstand and forearm balance can bring up fear and anxiety. As practitioners and teachers we need to be able draw our attention away from the fear to a point of focused calm, by using concentration and mindfulness. – teaching: how to teach and adjust intermediate & advanced level postures in backbending and inversions including urdhva dhanurasana (wheel), chakrasana, kapotasana, pincha mayurasana, and other big backbends. – practice: we learn how to play with arm balances and inversions focusing on spinal curves and protection. 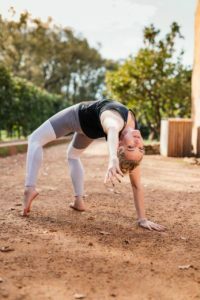 – how to work with pratyahara – focus and control in all poses, in a way that will help us move to being comfortable in advanced asana. In yoga, we spend a lot of time on our hands, on the floor and upside down. In fact we are upside down more than probably any other movement type other than gymnastics. Shoulder injuries are the most common form of injury in yoga along with lower back injuries. Most of us have had some kind of shoulder problem, certainly in fast vinyasa. We need, as advanced teachers, to be able to understand the high risk of injury in our students and be able to modify shoulder and wrist positions when needed. At the same time, we also need to be able to develop the strength and flexibility, as well as the positioning of the hands and wrists needed in our students shoulders and wrists so that we can progress ourselves and our students to stronger poses. 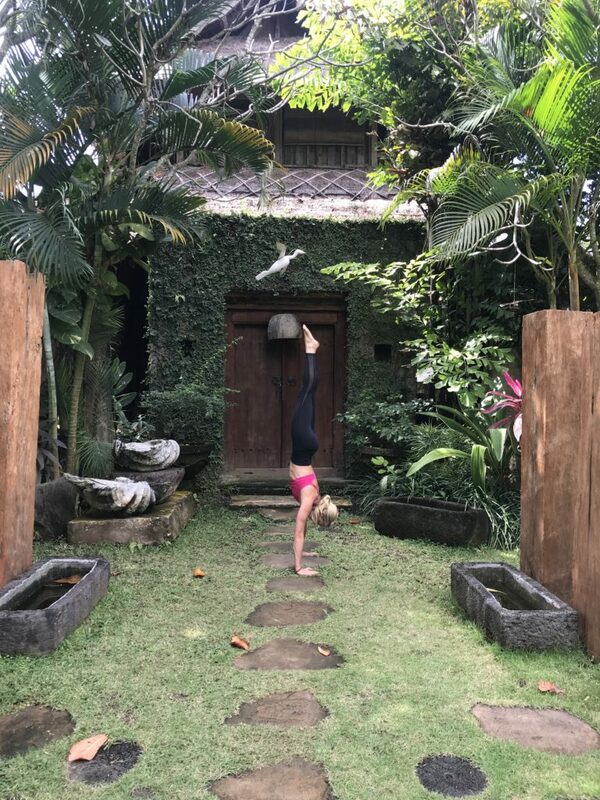 – teaching: how to teach upside down poses – intermediate & advanced level postures such as adho mukha svasana (downward dog), vasisthasana (side arm balance), urdhva dhanurasana (wheel), inversions, arm balances and pretty much the rest of yoga asana. 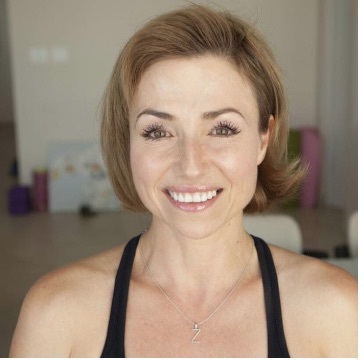 Carla Collins: Wellness Connection 200hr Teacher Trainer, Yin Teacher Trainer.